To uninstall Office 2016 for Mac, move the applications and user preference files to the Trash. 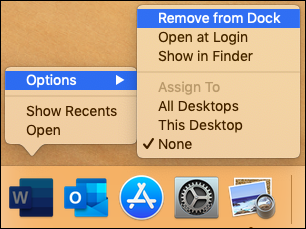 Once you've removed everything, empty the Trash and restart your Mac to complete the process. You can also perform a complete uninstall for Office 2016 for Mac if you are troubleshooting an issue. b. 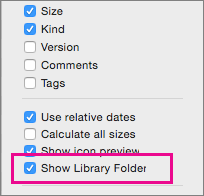 Command +click to select all of the Office 2016 for Mac applications. c. Ctrl+click an application you selected and click Move to Trash.